April 2019 Entries – if your brick is pictured below, be the first to call us for a free repair! Thank you, Dallas/Fort Worth for your many years of patronage! 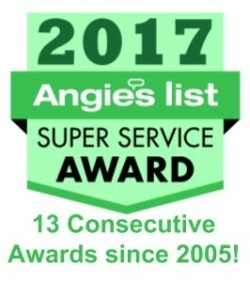 We have enjoyed helping you restore, repair, and upgrade over 25,000 Metroplex properties- beautifying your homes and businesses and enhancing your property values since 1986. 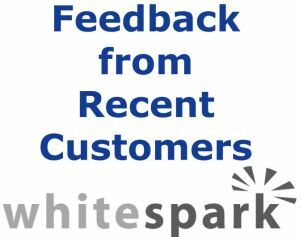 We appreciate your business, and now we want to have some fun and give something back to you. Most Brick Doctor personnel carry digital cameras to document our jobs. 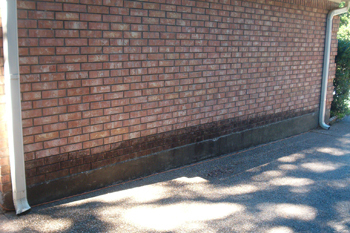 Since our jobs take us to virtually every DFW Metroplex neighborhood, we can’t help but notice when we drive by a property in desperate need of our brick cleaning or repair services. We are looking for ugly or “sick” brick! It could be the brick mailbox your husband built in 1992 that the neighbors have been talking about (behind your back!) ever since…or a settling crack on the side of the house… or maybe just ugly mold or mildew stains on the wall by your front door. Whatever it is, if your property is chosen as having especially “sick brick,” and you see it pictured in our monthly contest, you will be eligible to win a chance for Brick Doctor to clean or repair your brick FREE! Just check our website occasionally, and if you are the first to call and properly identify your property in one of the pictures featured that month, you win! Beat the rain and winter! 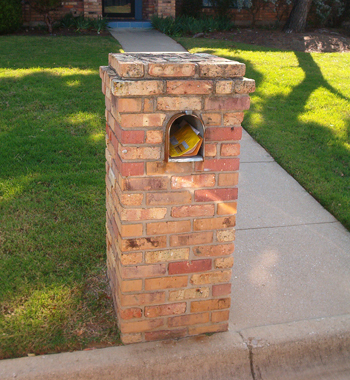 Before your mail gets wet again, let Brick Doctor replace the front of this mailbox, installing a new mailbox door that will last a lifetime. With special cleaning chemicals and a pressure washer, Brick Doctor could have the side of this house looking new again in about 2 hours! 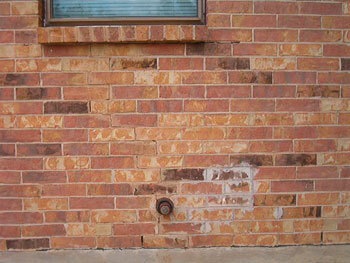 Call us to clean mortar smears and repair the cracks under this window! If your “sick brick” is not pictured above, be sure to check back next month for another chance to win! To request immediate service, please call or click today to request an appointment. Contact Us. Restrictions: Limited to the item or area pictured only. Custom mailboxes limited to our standard flat-top design. One winner per month, maximum. Winner agrees to be featured in future promotions.